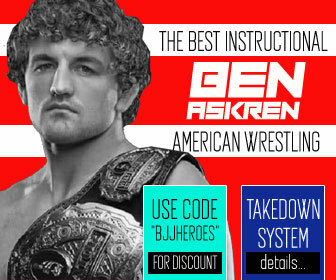 The famous Russian combat promotion Fight Club Berkut (who recently changed its name to ACBJJ – Absolute Championship Berkut Jiu Jitsu) is days away from launching its very first event, a grand prix with 16 of the finest grapplers in the 75 and 85 kilogram divisions. 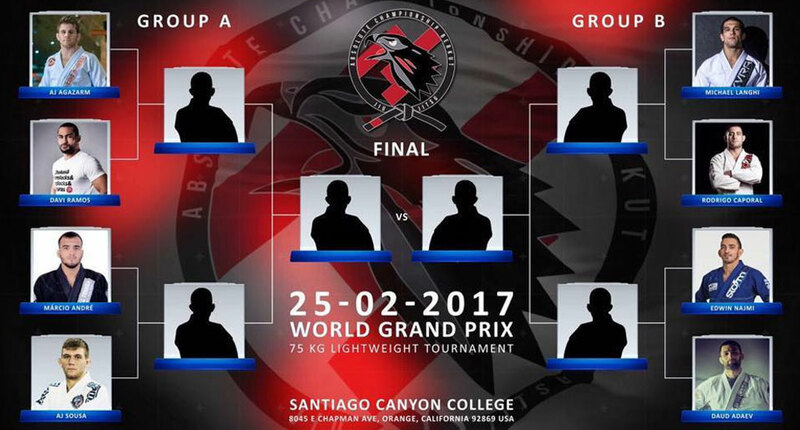 This will be the first of many Grand Prix’s set for this year by the company, having signed many more of BJJ’s top athletes over the past few weeks for what promises to be a real professional style league between the top gi grapplers on the planet. 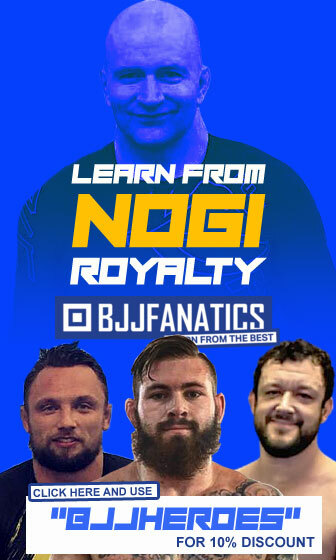 Incredible line up with 3 IBJJF world champions, an ADCC champion and some of our sport’s top up and comers. 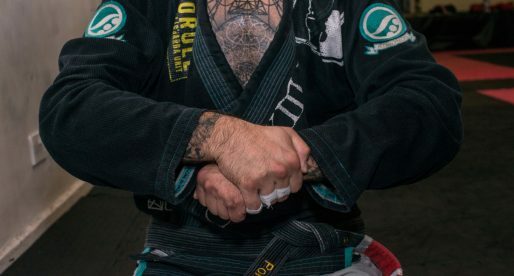 Another interesting aspect of this lightweight Grand Prix is the possible battle between two teammates, AJ Agazarm and Edwin Najmi of Gracie Barra. 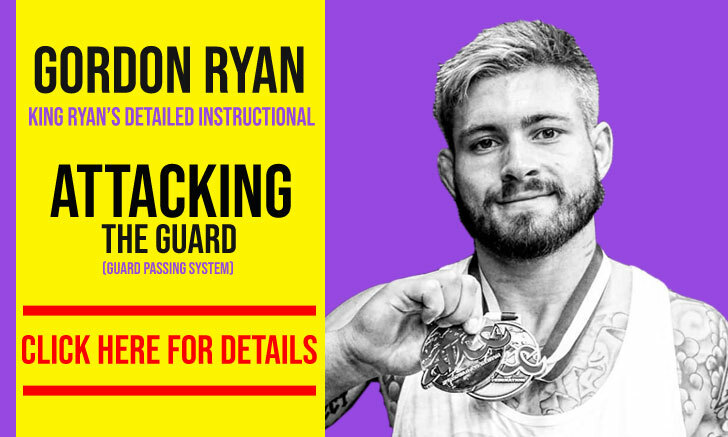 Another stacked card with our current IBJJF world middleweight champion, both with and without the gi. 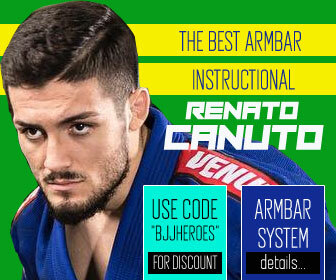 Arnaldo Maidana will be the bigger man on deck, but if you are a fan of the X and Single-X guards keep your eyes on the two wizards: Gabriel Arges and Thiago Sá. The event will also see the current open weight ADCC champion on the mats as well as the always exciting Victor Silvério of GF Team and Lucas Rocha. 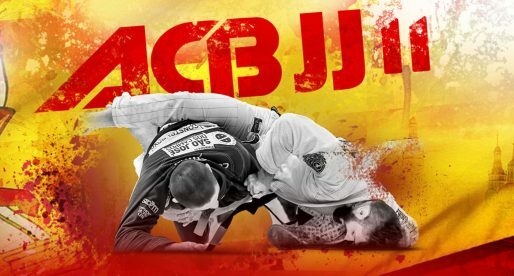 João Miyao Out of ADCC, What Now? 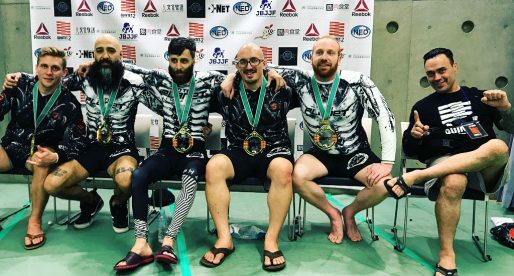 Quintet 2 Results: 10th Planet Wins Big in Japan!